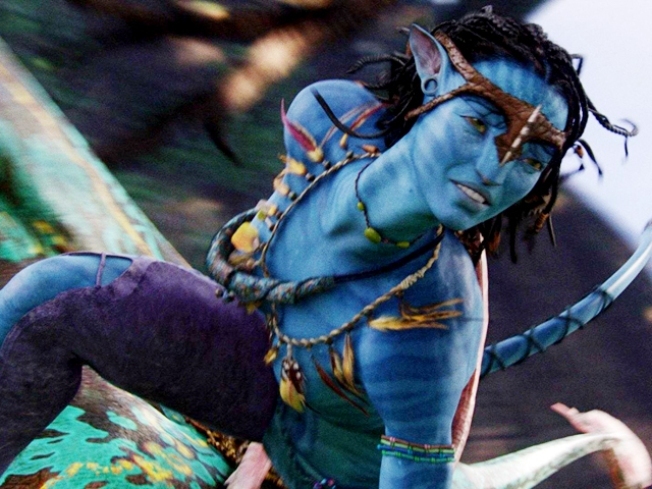 Mega-budget blockbuster "Avatar" cruised past the $1 billion box office benchmark, making it the fourth biggest movie ever and director James Cameron's second flick to reach the magic number. Worldwide ticket sales topped $200 million during the New Year holiday weekend bringing overall sales to $1.02 billion just 17 days after opening. Cameron's 1997 hit "Titanic" is the highest-grossing movie of all time at $1.8 billion, and the only other billion dollar movies are "The Lord of the Rings: The Return of the King," "Pirates of the Caribbean: Dead Man's Chest" and "The Dark Knight." "Leave it to James Cameron to do this. To not only set the technical world on fire, the visual world on fire, but also the box-office world on fire 12 years after 'Titanic,"' Paul Dergarabedian, box-office analyst for Hollywood.com, told the New York Daily News. "Avatar," about a disabled ex-Marine who convinces aliens on planet Pandora to allow his employers to mine their natural resources, was also the most expensive film ever made, with a reported budget of $300 to $500 million. 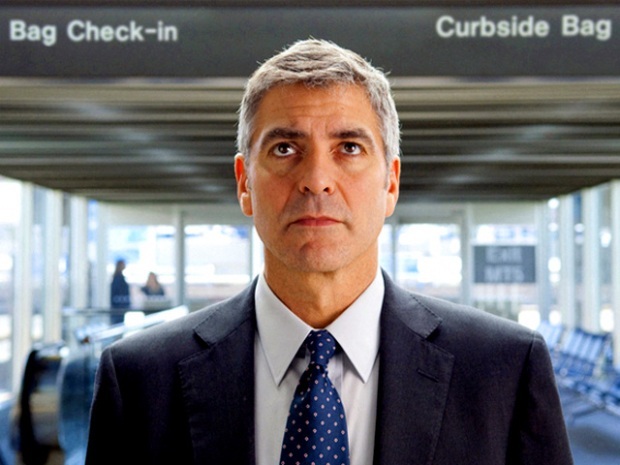 The long-awaited 3D epic has earned $352 million domestically. While its numbers have been aided by higher ticket prices for 3D screenings, it is on pace to shatter the record set by "Titanic." "This is like a freight train out of control," said Fox distribution executive Bert Livingston.